ABC Family is now playing Boy Meets World more times, and at more decent times, every morning. 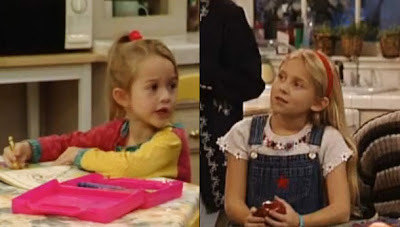 Today it had me thinking... what do the actresses who played the adorable and bratty Morgan Matthews look like nowadays? 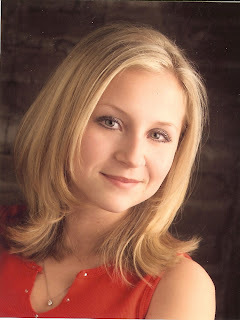 That one of Lindsay is obviously from 2005ish based on the hair and shirt, but apparently she graduated college with a PoliSci degree and has moved on from the glamour shots of acting. And there's that. A lot easier to take in than Lisa Turtle's latest reveal. Still baffled by that.